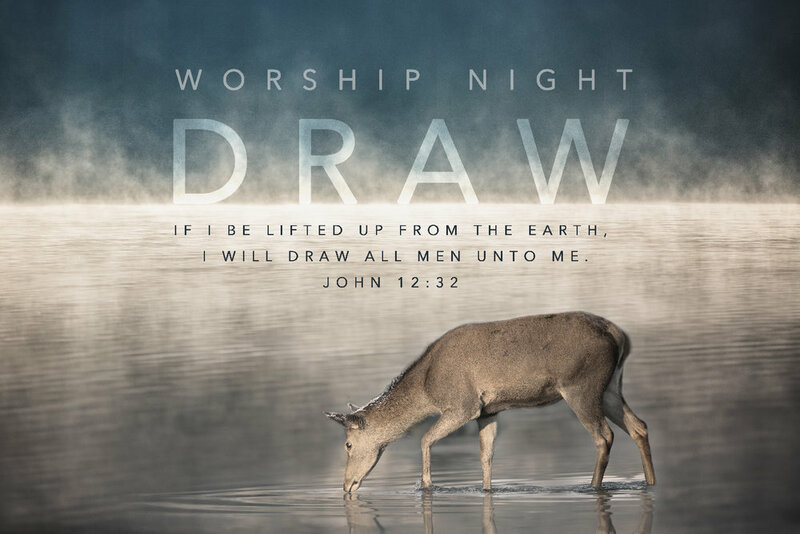 Do you want to "draw” deeper in your worship and experience an intimate encounter with God? Come join us as we lift God up in worship. Let your voice rise up to God as you prepare your heart for Easter.